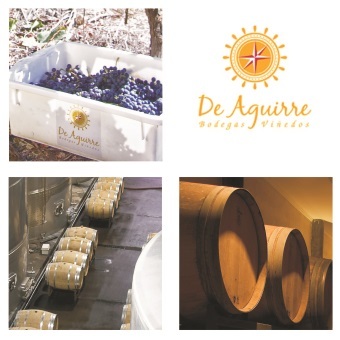 Today, the seven generations of the De Aguirre Etcheberry family, focus with passion and dedication to produce wines of high quality at a competitive price to worldwide markets. At the heart of the Maule Valley between the Andes and the Pacific Ocean. The vineyards are planted in an area with a privileged microclimate. The temperature hardly varies during the critical growing season. This temperate condition ensures the cultivation of grapes of extraordinary quality. The heart of the vineyard is in this traditional and scenic village of Valle del Maule.